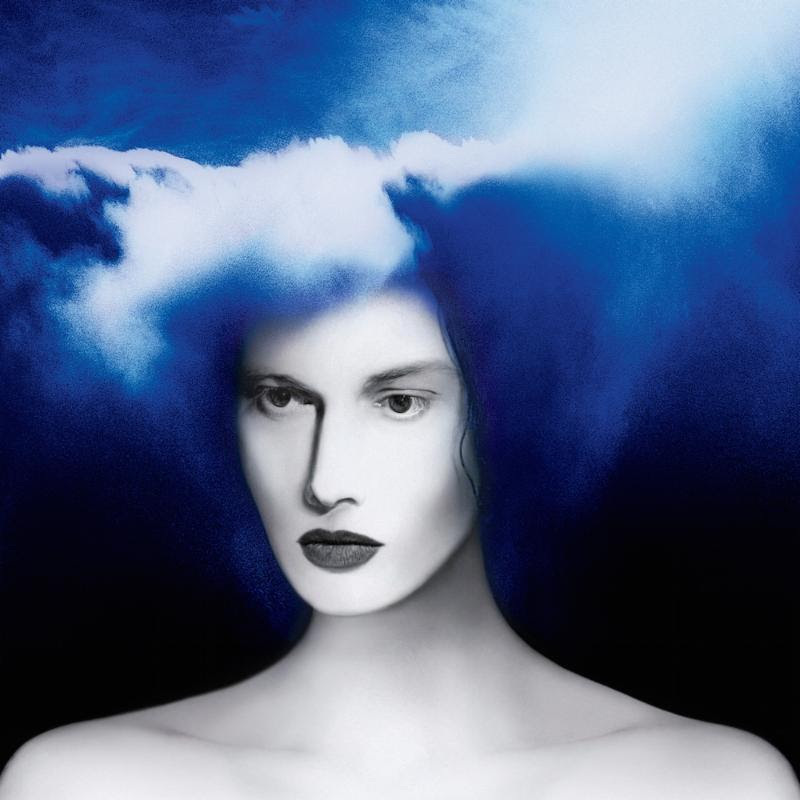 On Friday March 9th at 6PM, we will be hosting a vinyl listening party forJack White’s latest album “Boarding House Reach”. There will be free buttons for attendees (while supplies last), and THREE different contests! Playback of the album starts promptly at 6PM! The album is coming out on March 23rd. We will be accepting pre-orders at the listening event!